Friday's a good day for a gaming deal. Newegg's got an ASRock Radeon AMD RX 580 for $220 after mail-in rebate. It’s Friday! As we're all turning our thoughts to the weekend and the gaming potential it holds, today’s a good day to upgrade your gaming rig. 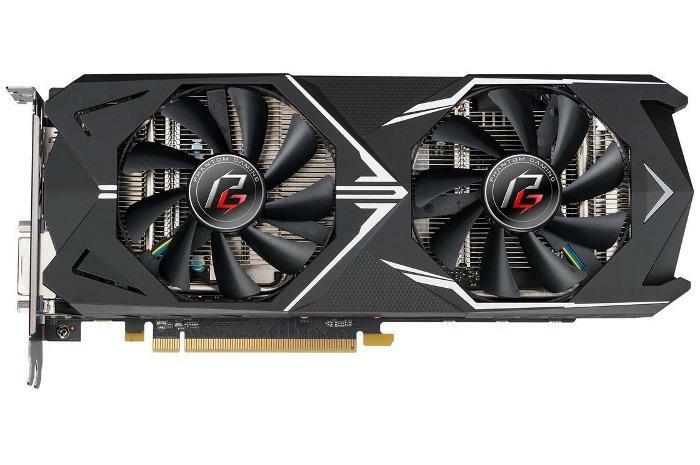 Newegg’s got anASRock 8GB AMD Radeon RX 580 for $220Remove non-product link after mail-in rebate–(it's $240 up front). Plus you get three free games with your purchase including Assassin’s Creed: Odyssey, Star Control: Origins, and Strange Brigade. Note that you'll be getting the ASRock Phantom Gaming X Radeon RX 580. It’s on the faster side compared to the stock RX 580 configuration, but offers the same 2,304 stream processors. With this RX 580, you should expect solid 1080p gaming with settings cranked at 60 frames per second. It’s also a good 1440p card, and workable for entry-level VR. For more details on performance check out our review of the Radeon RX 580.